Waterproof Luggage Storage Bag Just $8.99! Down From $22.69! You are here: Home / Instagram / Waterproof Luggage Storage Bag Just $8.99! Down From $22.69! Do you always travel or just need extra storage for your stuff? This might get in handy! 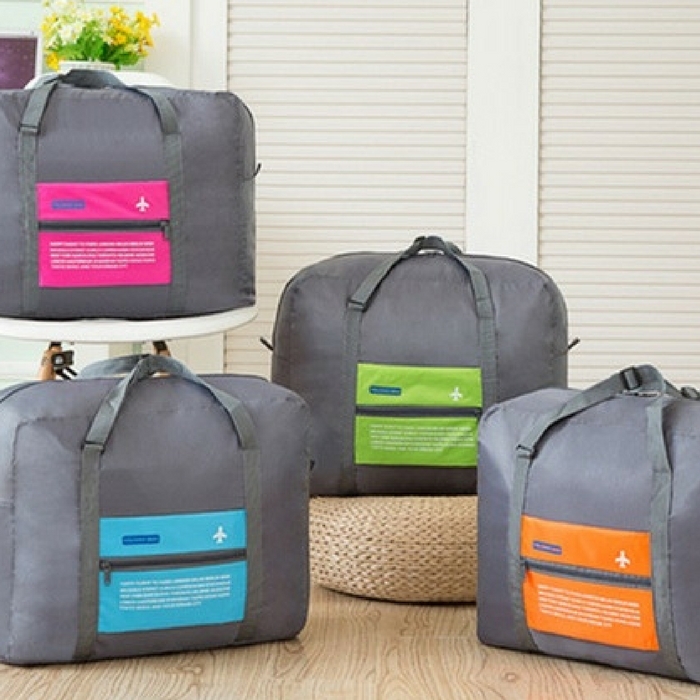 Groupon has this Waterproof Luggage Storage Bag on sale for just $8.99 down from $22.69! This storage bag is waterproof, compact and easy to take anywhere you need! It provides additional storage space when you travel or in everyday use. It folds and stores into a zipper bag for better portability! Nice!